i picked this image to post… just because. 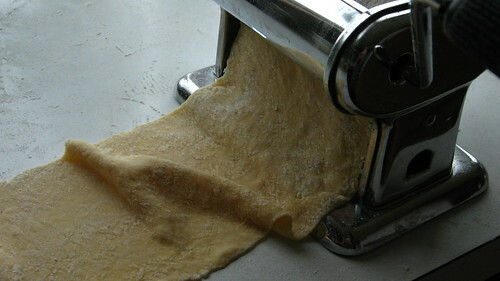 it was taken in 2008.
by feeding the dough into the top and turning the crank. or maybe a deep red tomato sauce. bread, and butter to one another, gabbing up a storm. that thought just makes me grin. Yes! count me in too!Yummy! It makes my mouth water!! Love the image! And I'd sit down to a plate any time. Yes, ma'am. I'll bring some home-made garlic bread and olive oil.Hugs and His love for you and yours.Missing you.Blessings.